I got sent this nifty little step by step guide on the perfect hair cut and style for your face shape from coolblades.co.uk and I think that it is excellent! Everytime I go and get my hair cut or styled by my hair dresser I always ‘um and ah’ about what new hairdo to go for. I think that most of us ladies tend to think that our hair styles are boring or, especially for me, whether a fringe will suit my face shape. 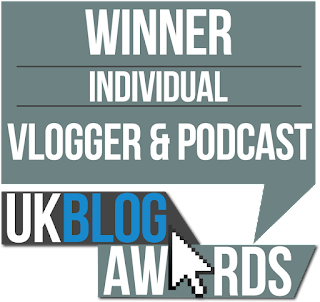 It is a never ending thought and I always tend to ‘chicken out’ at the last second (me and probably millions of others in the world). I didn’t actually realise that there is actually a way where you can measure your face to determine what hair cut and style will suit you (I know, why didn’t I know about this sooner?). The way to do this is to measure across your forehead and along your jaw line at the widest point, measure your cheek bones at the widest length, and measure the length of your face in a cross shape method (click here to see the diagram). 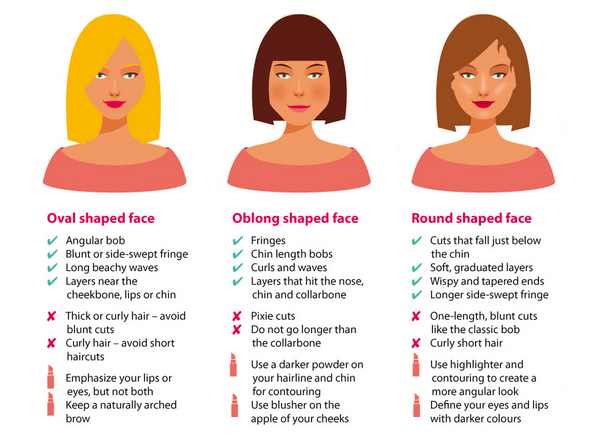 Once you have your measurements go to coolblades.co.uk to check out what face shape you have, and then use the guide below to find out what hair cut and style will suit you! As simple as that. I personally have a heart-shaped face and do currently have my hair styled long(ish) with long layers (result). 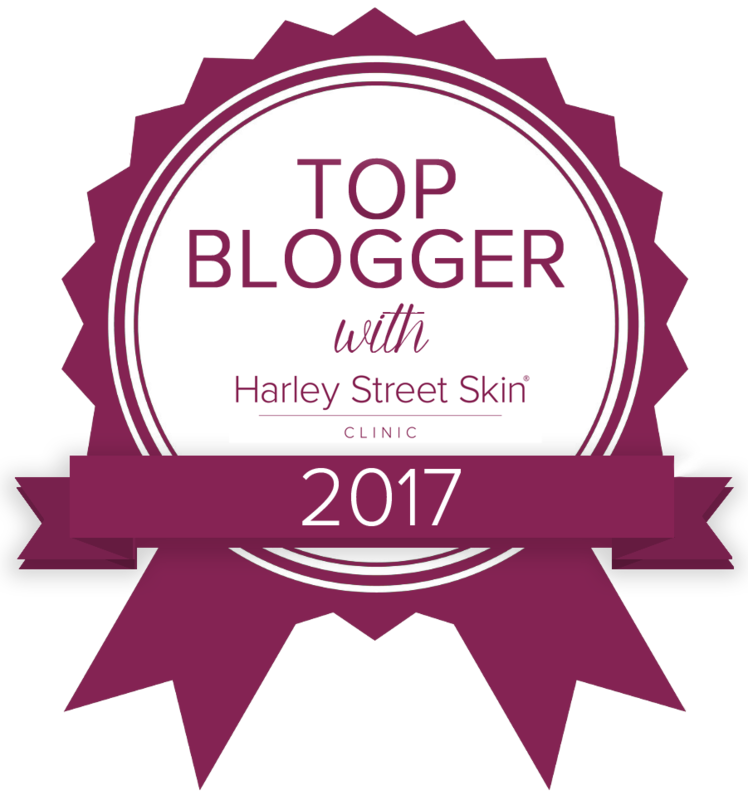 I also love that the above gives you a number of make up tips per each look, and I will be posting a contouring make up video this Sunday for those of you who have been advised on a contoured look (so stay tuned on my YouTube channel for that). Do give coolblades.co.uk a share on your social media pages, I’m sure many of your friends will appreciate the advice. 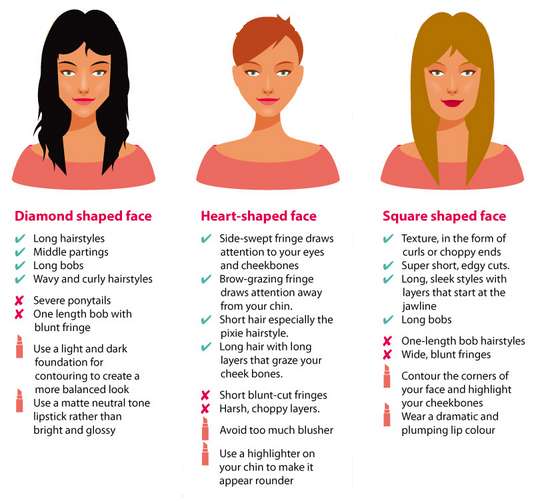 Which face shape are you? Let me know in the comments!